Much of the things related to boating are not rational and teak deck is definitely among one of them. My attitude towards teak decks is contradictory. I must admit that an elegant silvery grey teak deck on a glass fiber boat looks beautiful and adds that extra feel. It is kind of reminiscent of the era when the boats were made of wood. However, practically speaking, teak deck is just that, a thing from the past, when there were few alternatives for wooden decks. Teak is superior of wood species for maritime use, but nowadays there are many more practical and ecological alternatives for providing non-skid deck surface. 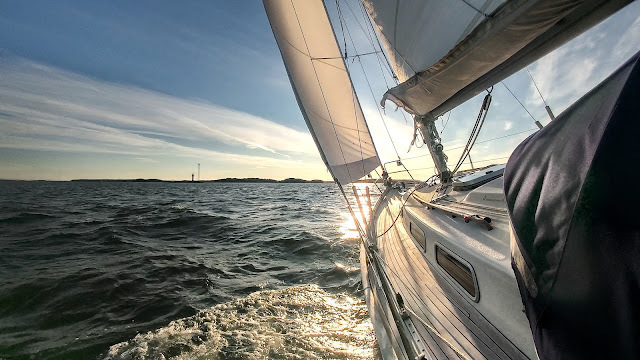 Besides the aesthetics, teak has a few benefits as a deck material: it is non-skid even when wet, feels good under barefoot, is warm in colder climates and easy to keep clean (with some reservations). However, there are many cons related to teak decks: first of all, they are very expensive, add weight, are hot in the sun and require potentially a lot of maintenance especially when aging. Furthermore, teak is vulnerable to some normal products like oil, diesel, red wine etc. 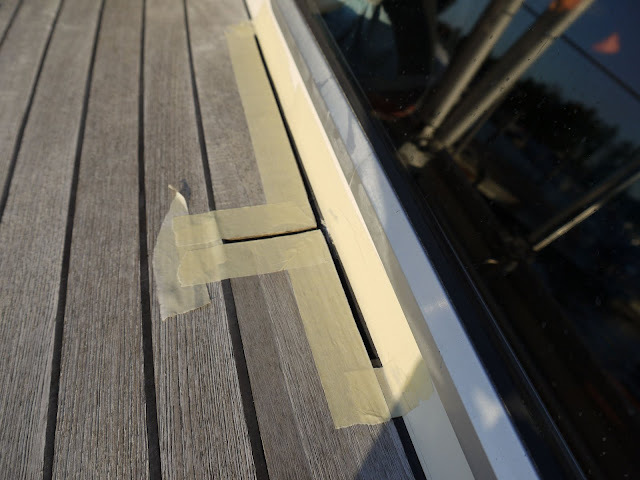 The environmental concern is another serious issue with teak decks. However, due to the scarcity of natural teak, much of the teak comes from plantations nowadays. There is also development in the area of producing "sustainable" teak products. 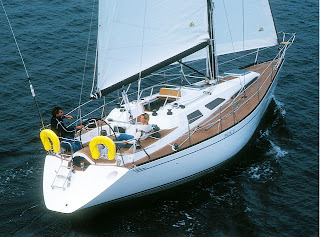 It is hard to think of a Hallberg-Rassy without a teak deck. Although, I like the concept of the HR-boats in many respects, I would prefer a boat without a teak deck. However, as Dolphin Dance has one, it is our responsibility to keep it in as good condition as possible. 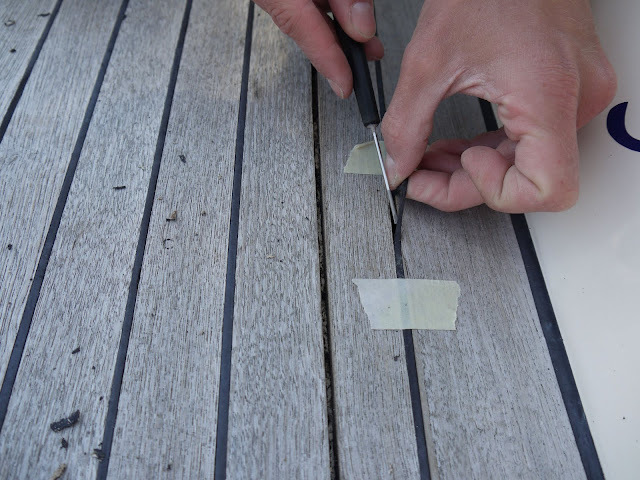 There seems to be a controversy how the teak deck should be maintained. For example, Hallberg-Rassy suggests using Boracol, but there are also opinions against using any chemicals for cleaning. 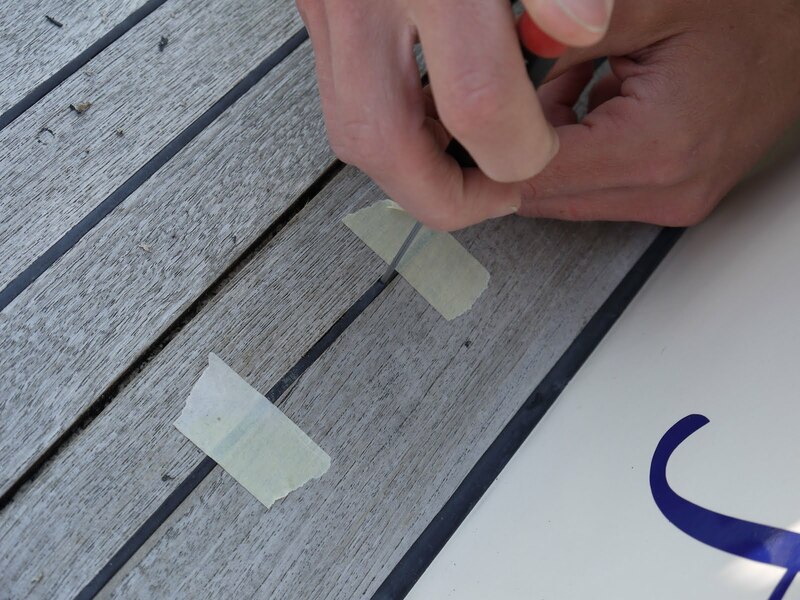 We have not tried Boracol or other chemicals, but have just been washing the deck regularly with water and a soft sponge or very soft brush. Sponge is particularly handy for cleaning some tight places which are subject to mildew growth. New caulking after the masking has been removed. 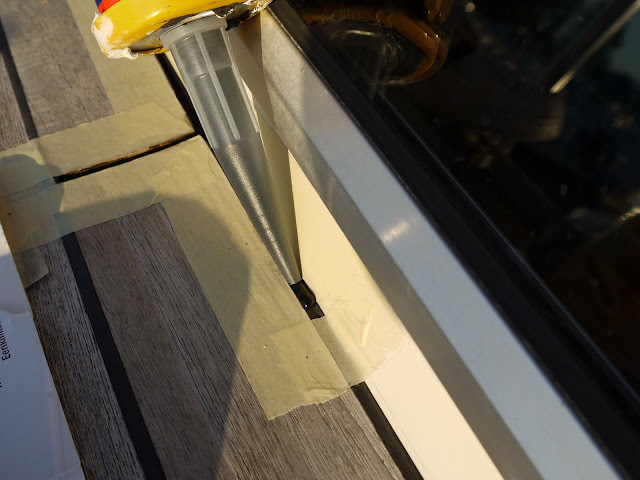 The "wet" caulking was flattened with the tip of finger (moisten with some washing-up liquid) so there is no need for sanding. 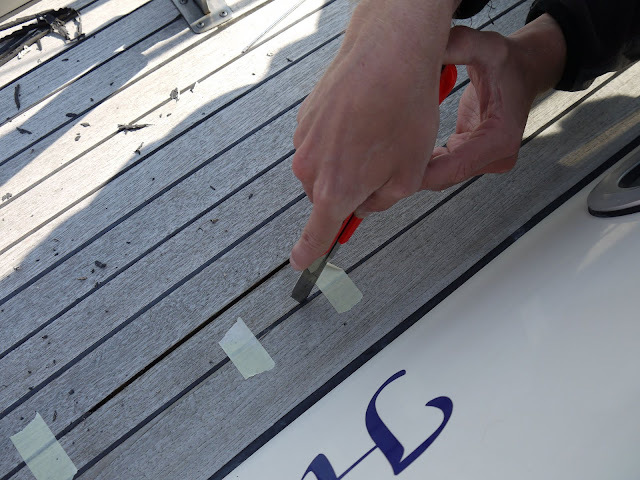 Teak plank on the bow was split in two so it needed to be replaced with a new one. This job was done last spring by H&H Venepalvelu. Thanks for sharing this great information. 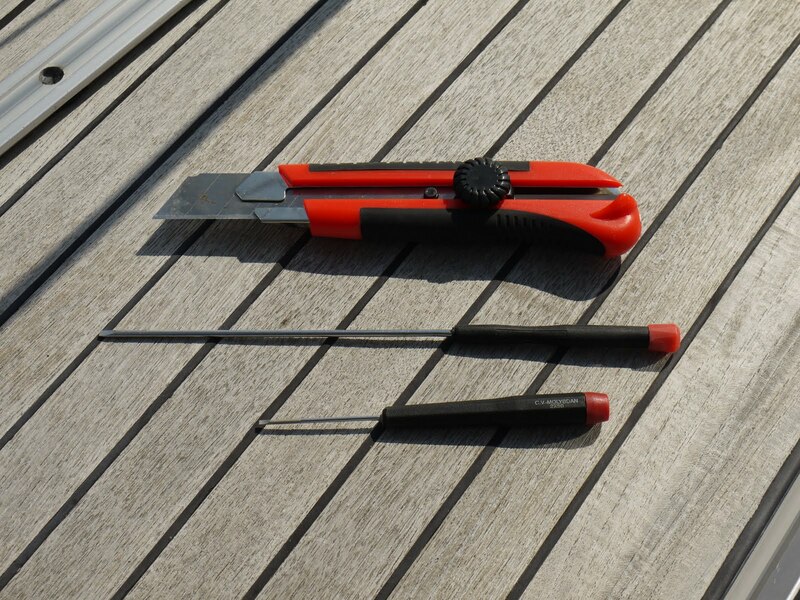 It would be helpful for me to protect my trek deck or patio from being affected by disasters.